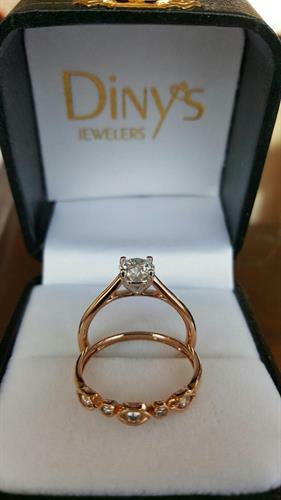 Diny's Jewelers is a family business started in 1983. 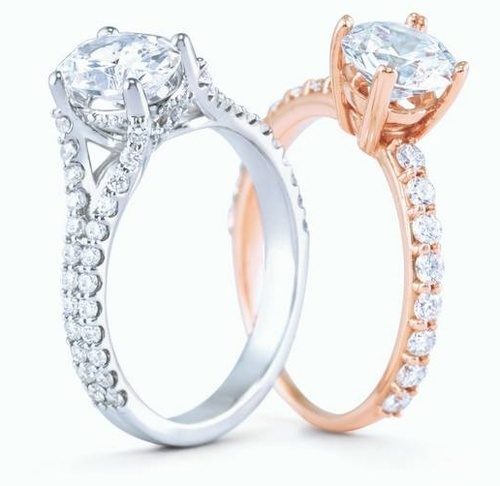 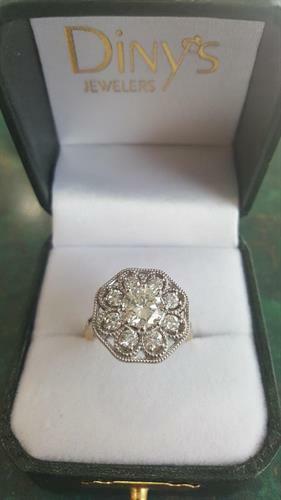 All jewelry needs, diamonds, colored stones, repairs, in house appraisals, and custom designs! 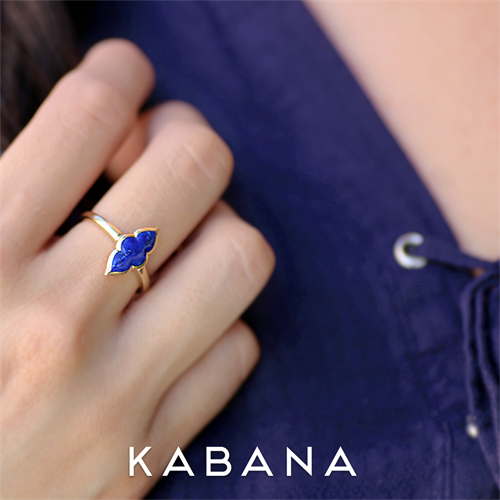 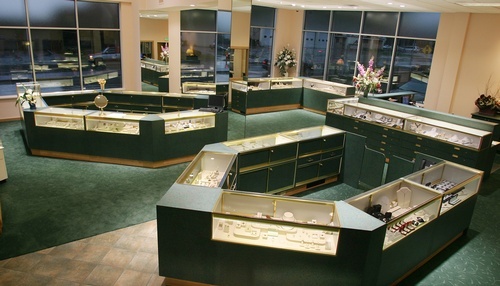 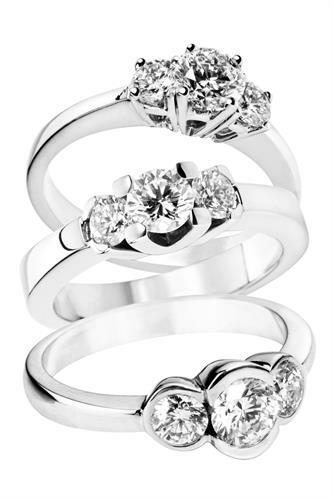 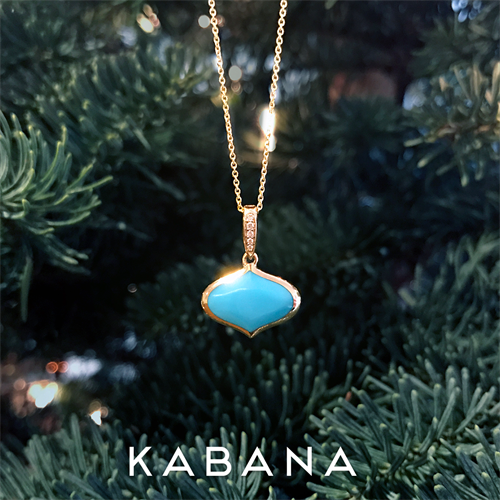 We hand select only the finest quality jewelry and offer a wide selection. 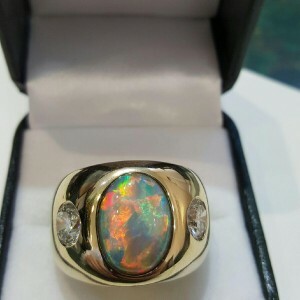 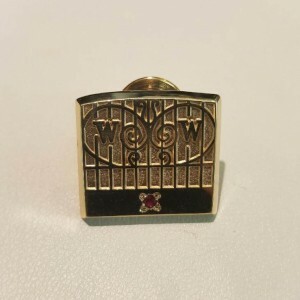 Pete is a Graduate Gemologist, GIA and a Master Graduate Gemologist Appraiser, IJO. 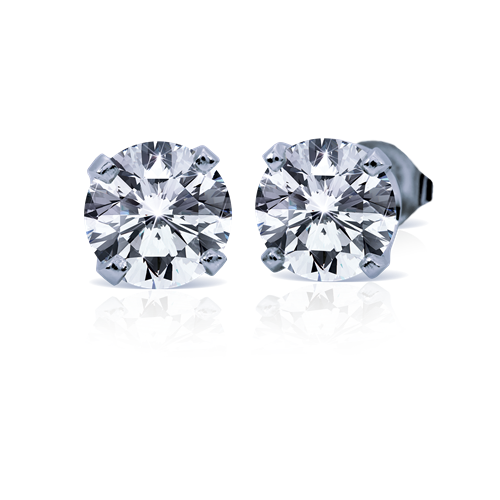 Beverly is a Diamond and Pearl Graduate, GIA. 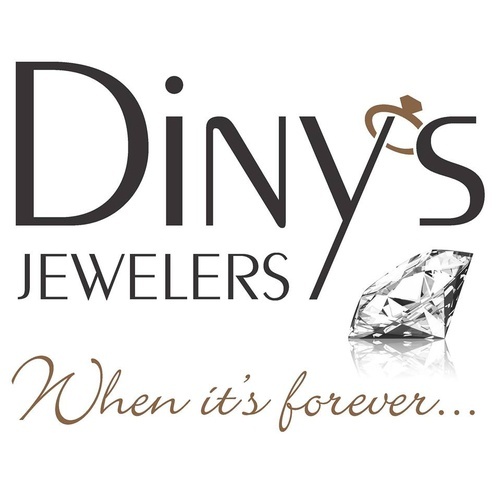 Diny's has invested in team training throughout the years to address the variety of your needs and questions, paving the way to earning your trust and respect as experts in the fine jewelry industry. 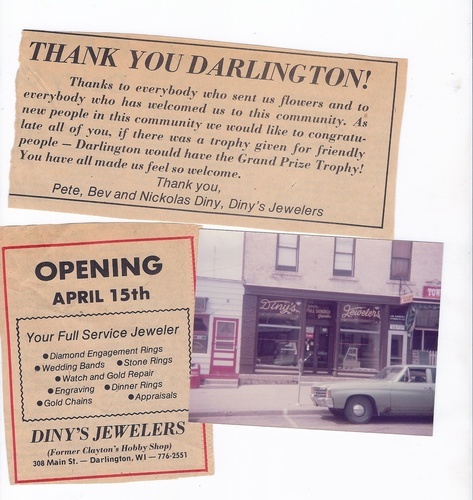 We have been turning clients into friends since 1983 because we care about your needs.